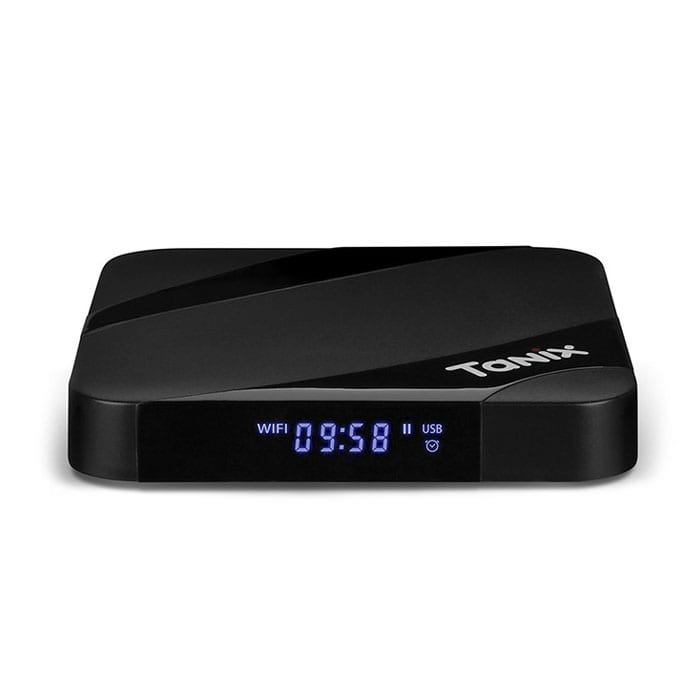 The Tanix TX3 MAX is one of the the latest android tv box in Bangladesh. 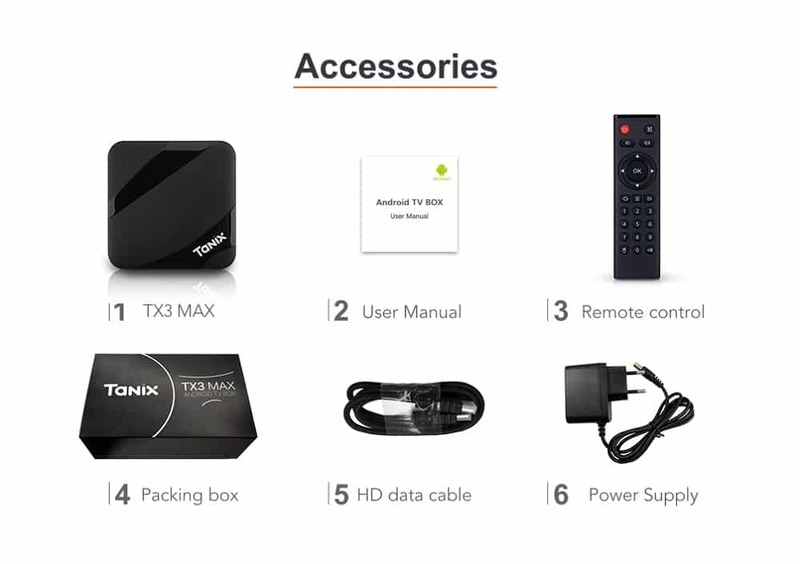 TX3 MAX Android TV Box is a premium series high quality android tv box manufactured by Tanix TV Box. 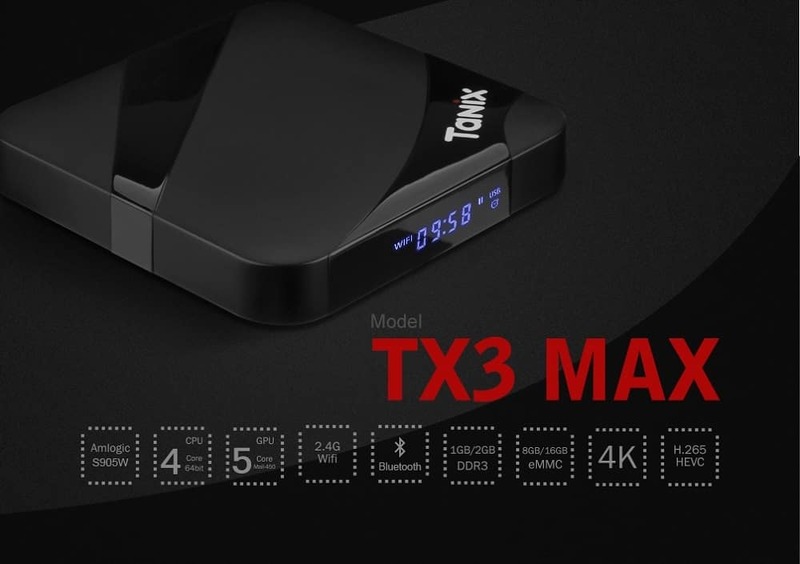 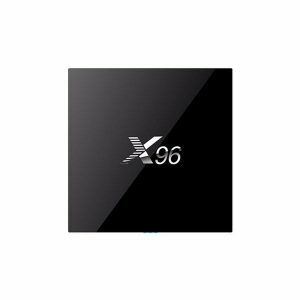 Tanix TX3 MAX Android Smart TV Box has 64 bit Quad Core Amlogic S905W Processor and Mali 450 Penta Core GPU 750 MHz. 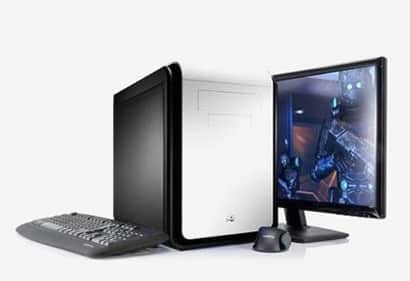 Apart from powerful processor and graphics processor, it also has 2GB RAM and 16GB ROM. This TV Box runs on Android 7.1 Nougat Operating System with a cool new UI, the Alice UX. 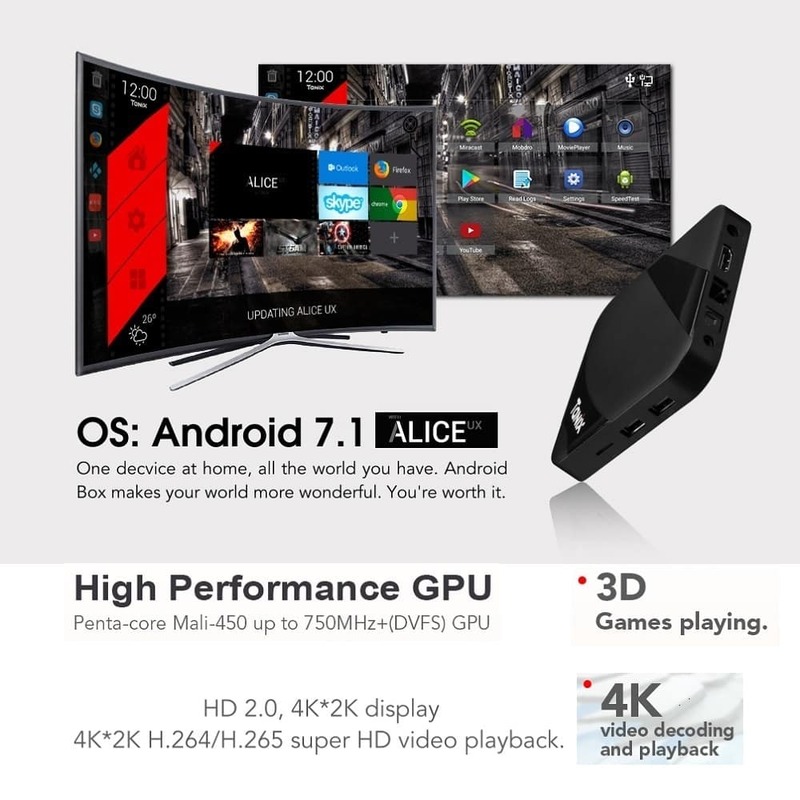 Alice UX is a customized UI developed by Tanix with a user friendly interface and smart home screen. 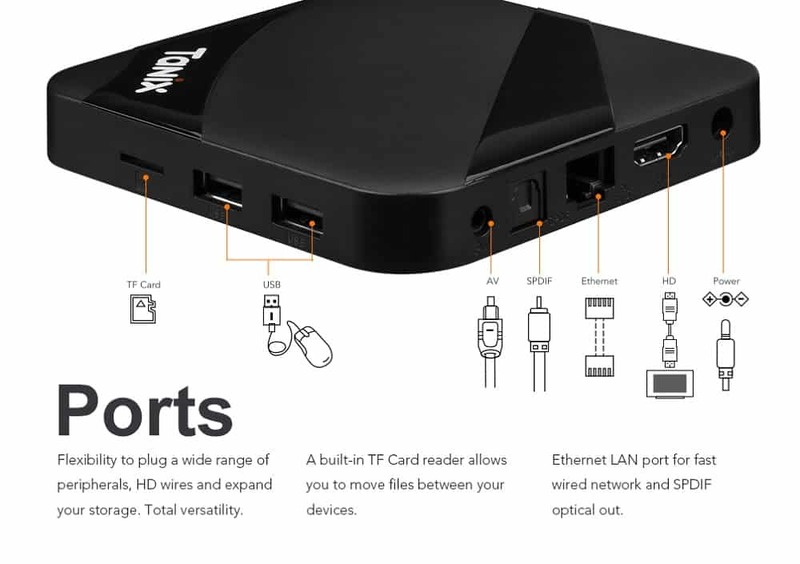 This new customized UI is only available for the Tanix TX3 MAX smart tv box and is not present in any other android tv boxes. 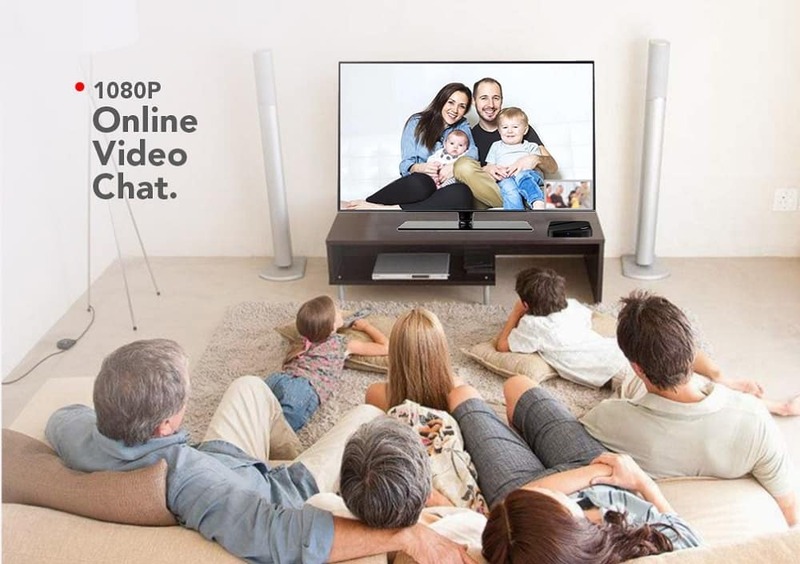 The Alixe UX makes this android tv box extraordinary and brings it to a new stage. 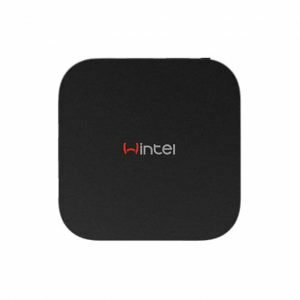 This android tv box also has Bluetooth 4.0 and WiFi Connectivity. 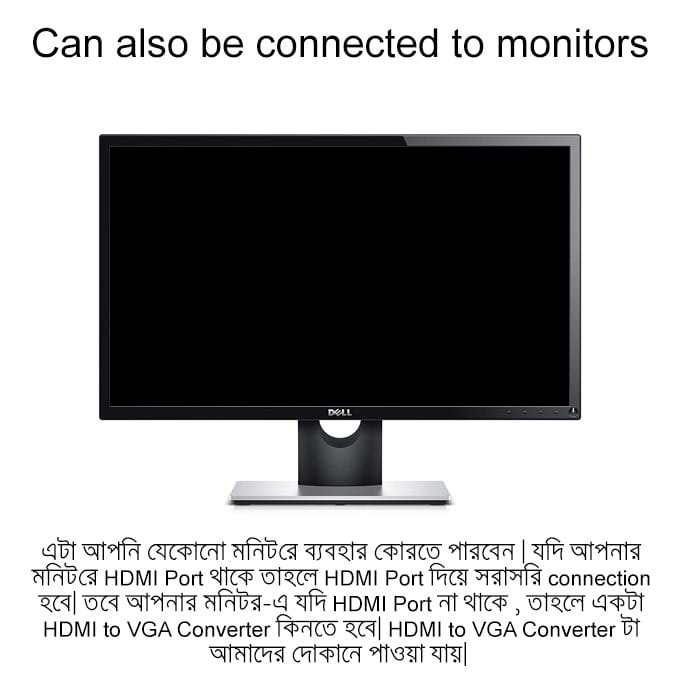 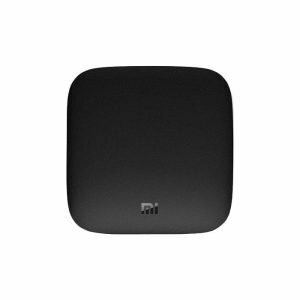 Many android tv boxes have WiFi only but no Bluetooth. 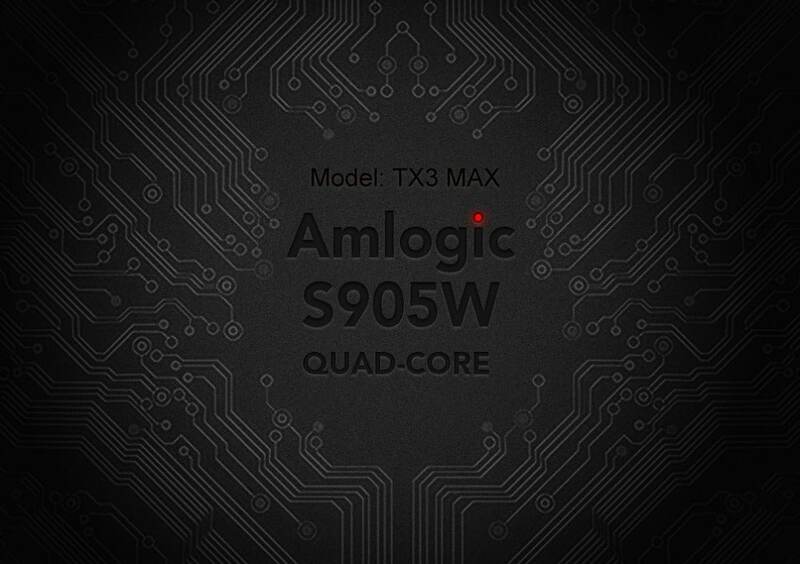 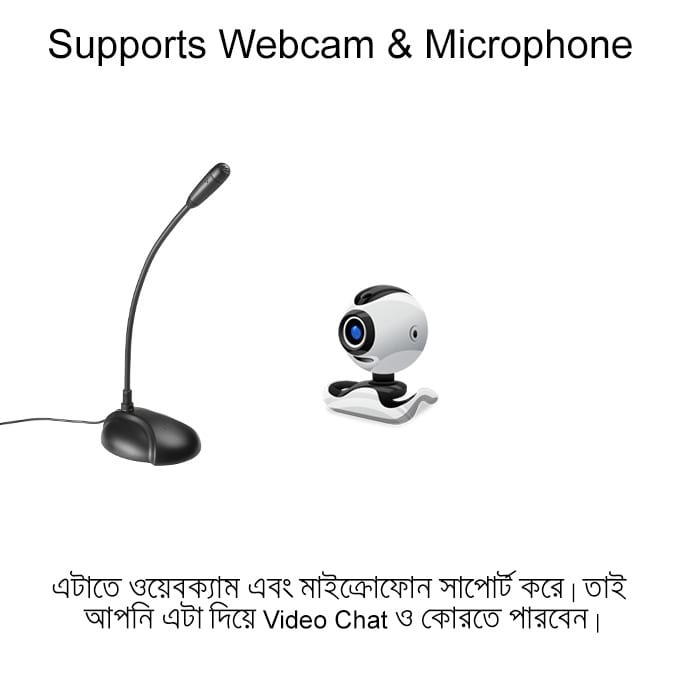 So it is also a new feature in the Tanix TX3 MAX. 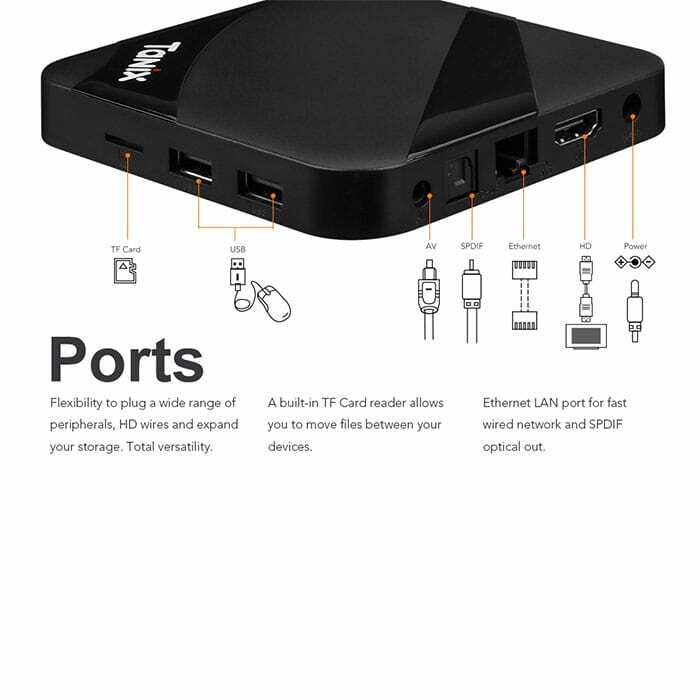 This android tv box also has ROOT ON /OFF option and this is very important for the amateur and the new user using android tv boxes. 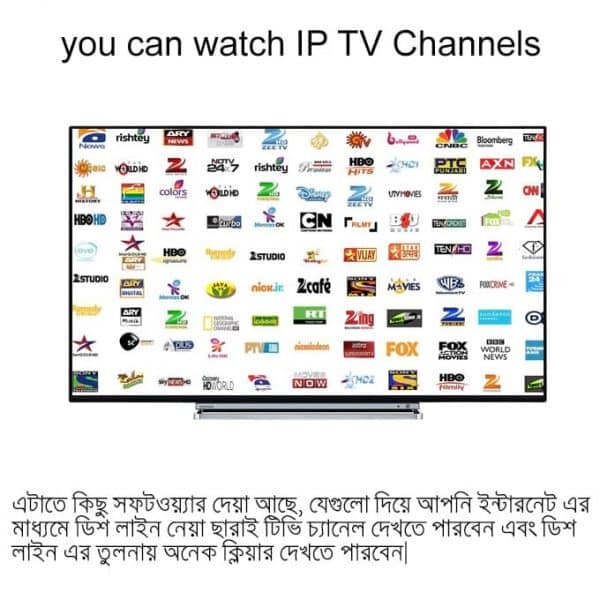 Many android tv boxes get bricked due to user installing malicious apps that immediately get root access after installation and causes damage to the android tv box. 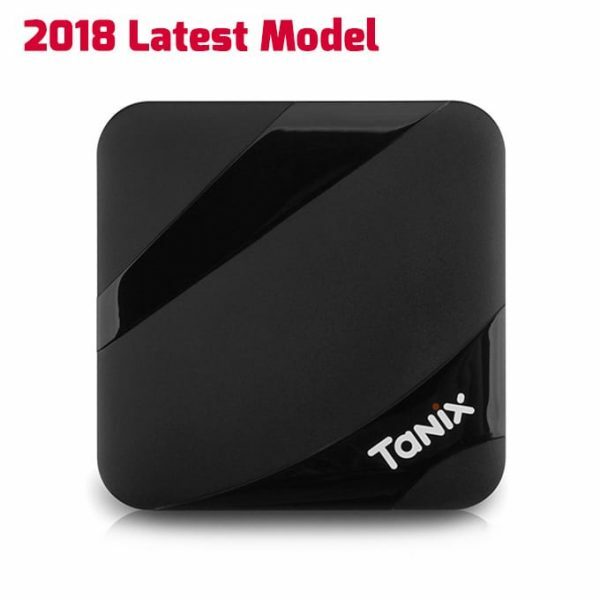 Now you will not brick your android smart tv box again, because the Tanix TX3 Max Android TV Box has root access control function. 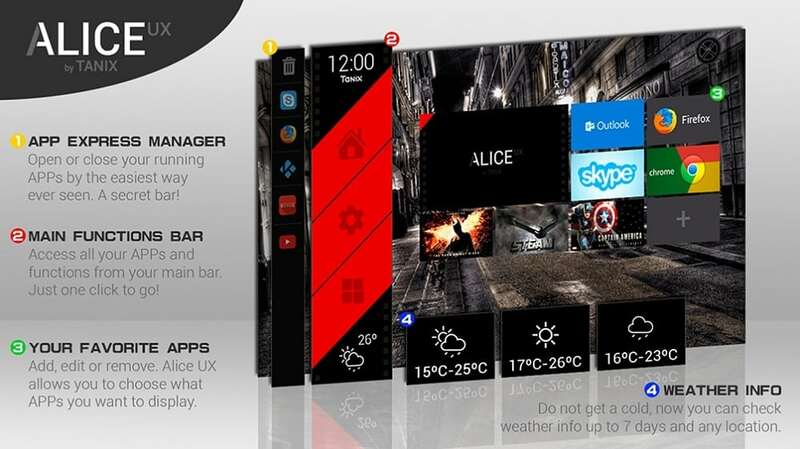 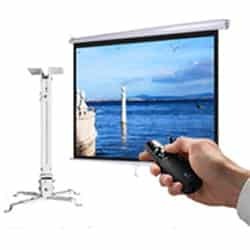 The Alice UX has a smart launcher design, with a user friendly interface. 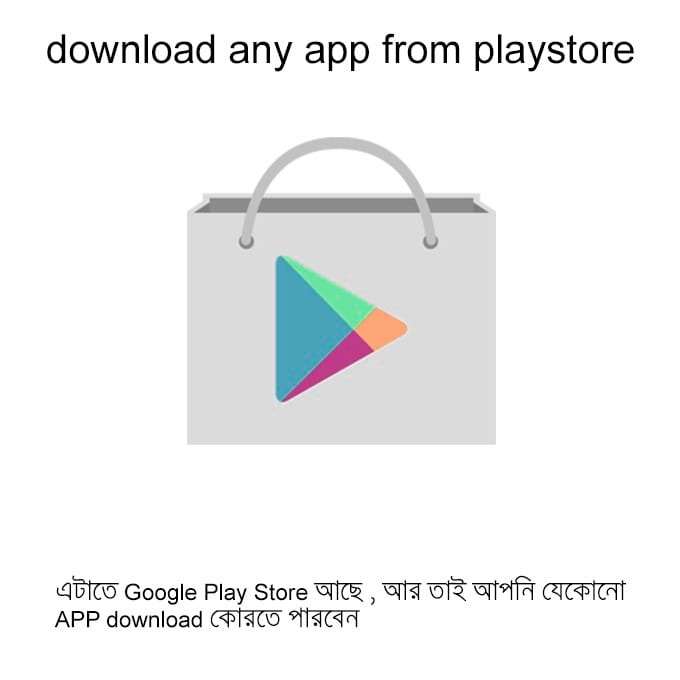 Access all your favourite apps with a single click. The Alice UX lets you choose APPS you want to display on the home screen. 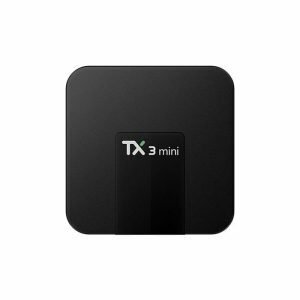 TX3 MAX is the first android tv box having ALICE UX. 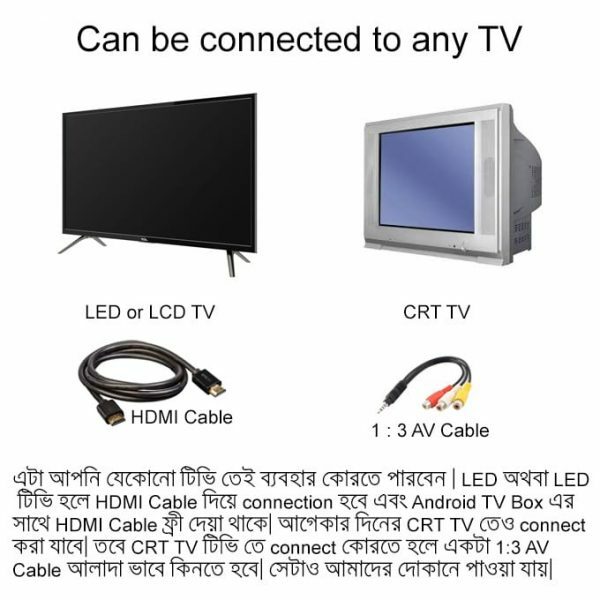 No other Tanix Tv Boxes had this UX before. 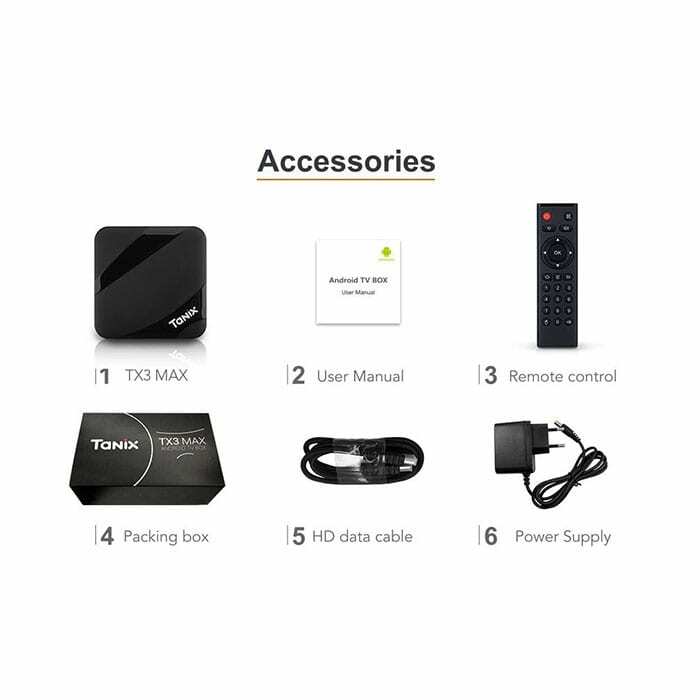 Now the system files of your tv box will remain safe, because the tanix tx3 max includes the root access on/off switch. 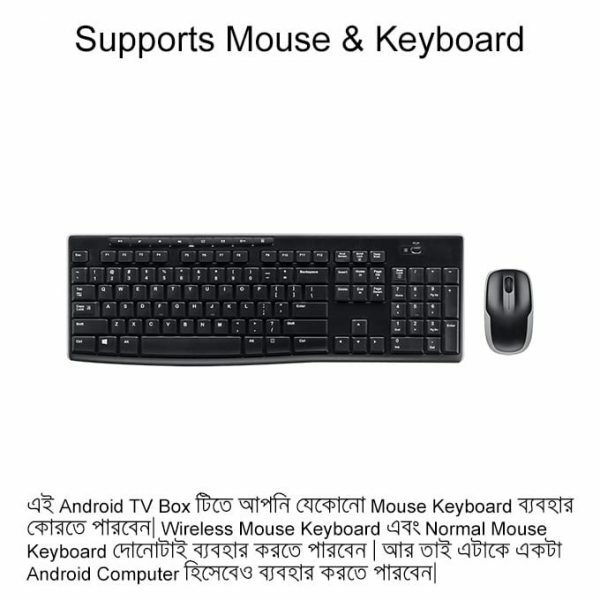 This will reduce the risk of the android tv box getting bricked by apps containing virus.